Lets show how great the Abbey Line could be!! 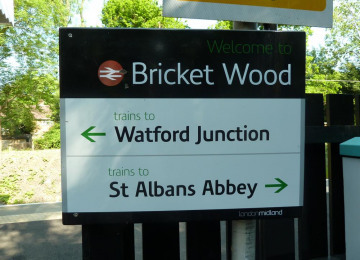 Great for commutes, family leisure explorations and as a gateway to Hertfordshire. A great community railway for the community!! This project was funded on 03 Dec 2017! We want to show why it is important for there to be investment in the Abbey Line, initially with the addition of a passing loop. This would enable two trains to operate on the line and allow for a doubling of the current train frequency. 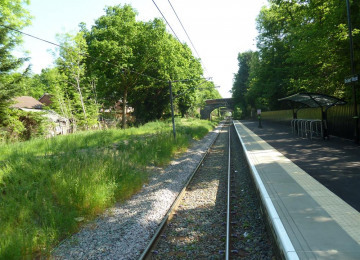 To do this we need to commission a study to identify the benefits from increased revenue, reduction in car use, more efficient and quicker journeys, reduced overcrowding on the Thameslink route, improved reliability etc. Additionally we need to understand the costs of the passing-loop and the running costs of a second train. Once we have the benefits and the costs we can then present these to the council so that they can consider investing and realising the vision. 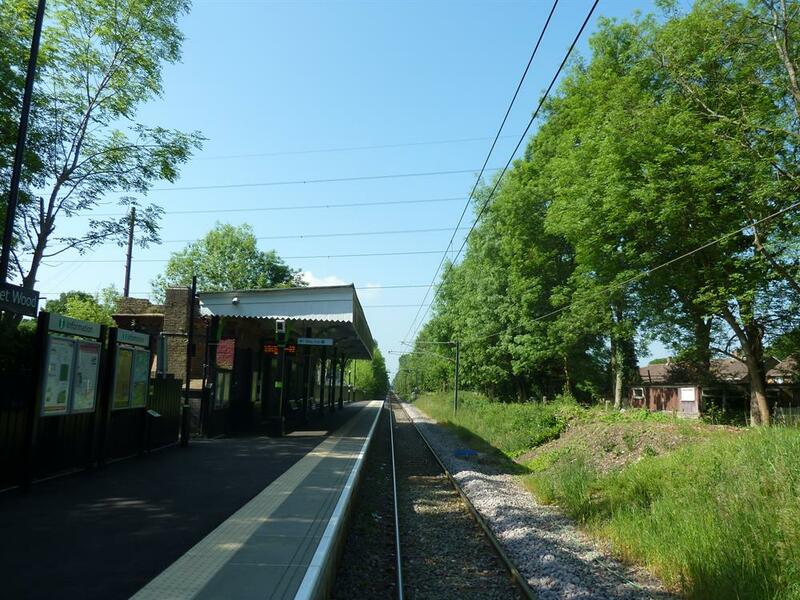 For many the Abbey line does not provide a suitably frequent service, we want to put a financial figure on this to demonstrate the impact of a relatively modest investment of a passing loop and extra train will provide for all the residents of the county and beyond. 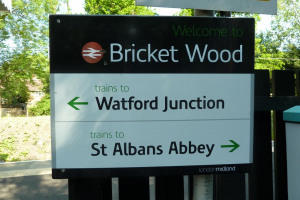 Many commuters, both for work & students, regularly take the train and this would greatly improve their regular travelling; additionally this will make the line more attractive to people who don't use it and drive to Watford or St Albans to catch the train into London from there instead. We have already had a number of successes: an extra train service so the last train is later, new ticket machines and recently a shuttle bus service between St Albans Abbey and St Albans City stations. A passing loop at Bricket Wood is our next step in making the Abbey Line better for everyone and improving the rail connectivity within Hertfordshire. 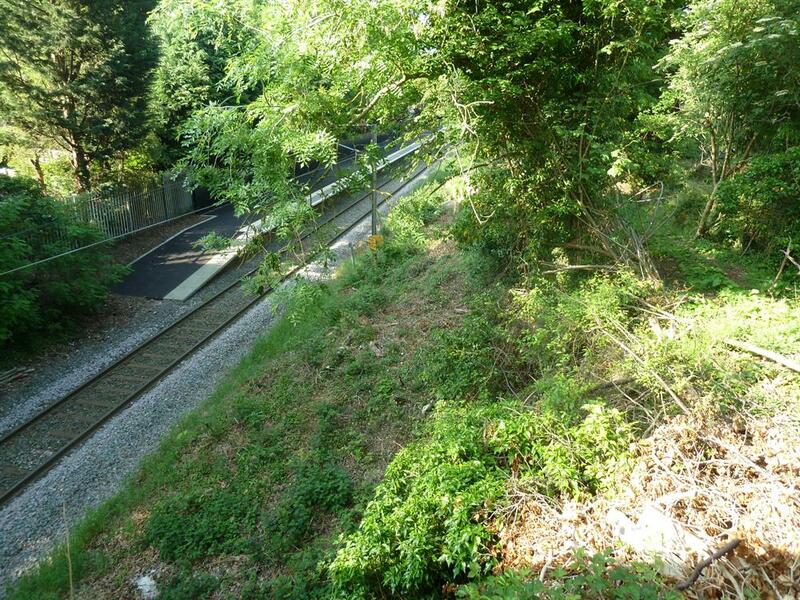 Finally, the Abbey Line is under threat of closure to be replaced by a guided busway. 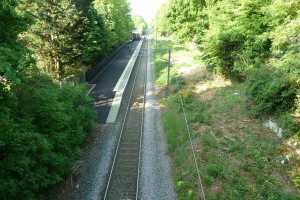 By demonstrating the value of the line and securing investment in it in its current state this would improve the security of the line continuing to operate as a train service and the benefits that brings. 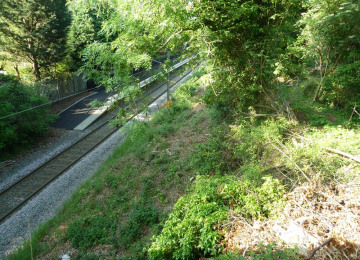 As seen previously once a train line is removed it is incredibly difficult to get it reinstated. 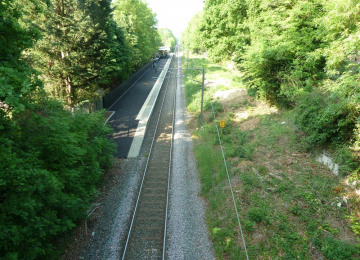 The Abbey Line has huge potential, such as through trains to Euston or reinstating the link from How Wood to join the Midland Main Line which would allow trains to go into St Albans City station. 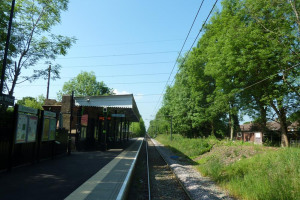 Hertfordshire is blessed with four major North South rail lines, so getting into London is convenient for most people however the East West connectivity is severely lacking. This campaign is just the next step in bringing the Abbey Line into the 21st Century and better connecting Hertfordshire. 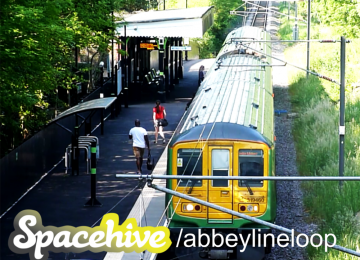 We thank you for your interest and support and would love to help guarantee the future success of the Abbey Line. 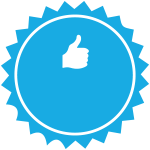 Thank you to everyone who supported us in reaching our target. Since raising the amount we have been working hard and we would like to present our progress at our next open meeting at 7.30 pm on 29 th May 2018 St Stephen’s Parish Centre, Station Road, Bricket Wood, AL2 3PJ. It would be great if you could join us!! Thank you for your support so far. We still have a little way to go and only this weekend to do it but I am sure with your help we can get the campaign fully funded. Please spread the news so that people who are not aware of the campaign can learn about it and hopefully give us some support. It would be amazing if we could get over the 100 backers, we are just 16 people away, this would really help us show the interest in the line and people can pledge as little as £2 to do this. Again, thank you very much for your support and hopefully we will be fully funded by the end of the weekend!! The mission of the Abbey Flyer Users’ Group is to represent users and potential users of the Watford Junction to St Albans Abbey branch line, to fight for the long-term future of the line and campaign for further investment. 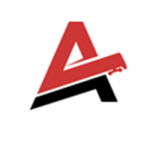 Project Delivery Manager: David Horton The Project Delivery Manager takes legal responsibility for receiving and spending the funds raised and ensuring the project is delivered. Contractor: The Railway Consultancy Ltd The team responsible for building or installing the project.